Welcome to the official website of Leon County’s Office of Sustainability! Our team is working hard every day to enhance our community’s environmental, economic, and social resilience by promoting adoption of sustainability practices within County government and the community at large. Marpan is a local material recovery facility that recycles construction and demolition (C&D) waste, Class III waste, and yard waste for the community. The Sharing Tree is a creative reuse store that collects and redistributes reusable materials to educators, artists, and the broader learning community. 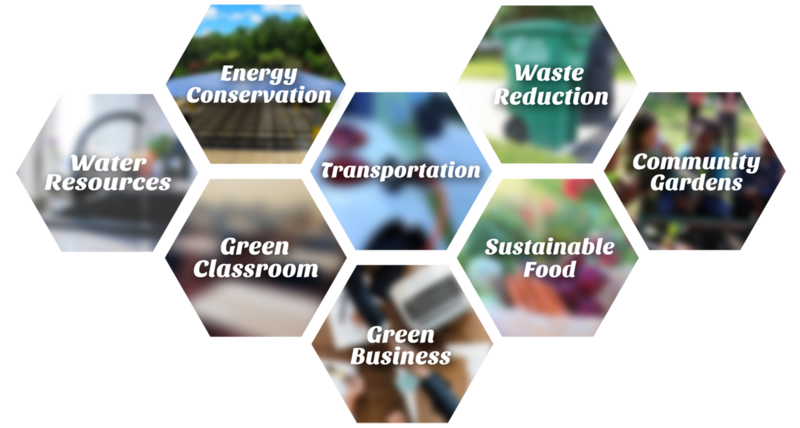 Sustainable Tallahassee promotes environmental stewardship and economic vitality in the community through education and collaboration. Waste Pro is a waste removal service company who services the City of Tallahassee and Leon County through residential garbage, yard trash, and recyclables collection.